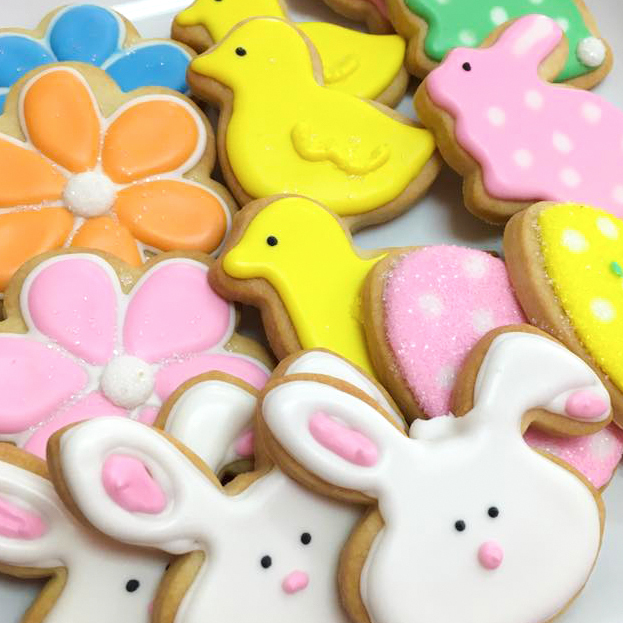 Sugar & Flour Bakery Cafe specializes in providing treats for baby showers, birthdays, wedding showers and parties of all kinds. 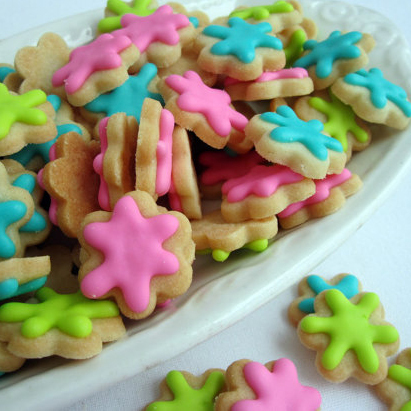 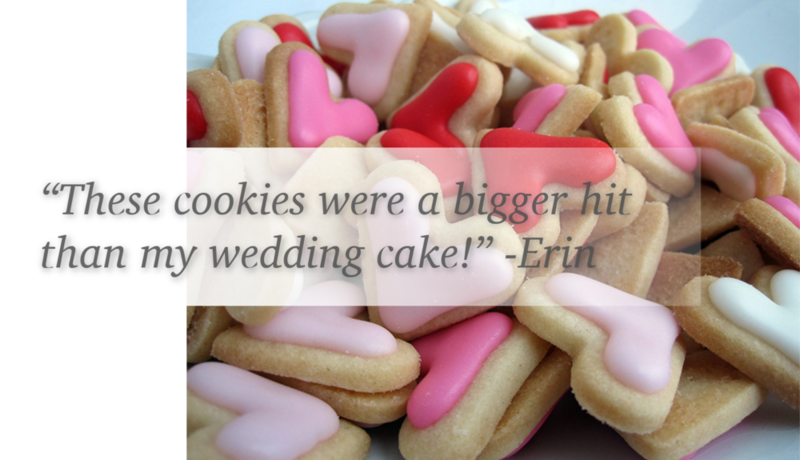 Whether you'd like sugar cookie favors or large sweets tables, Sugar & Flour can help. 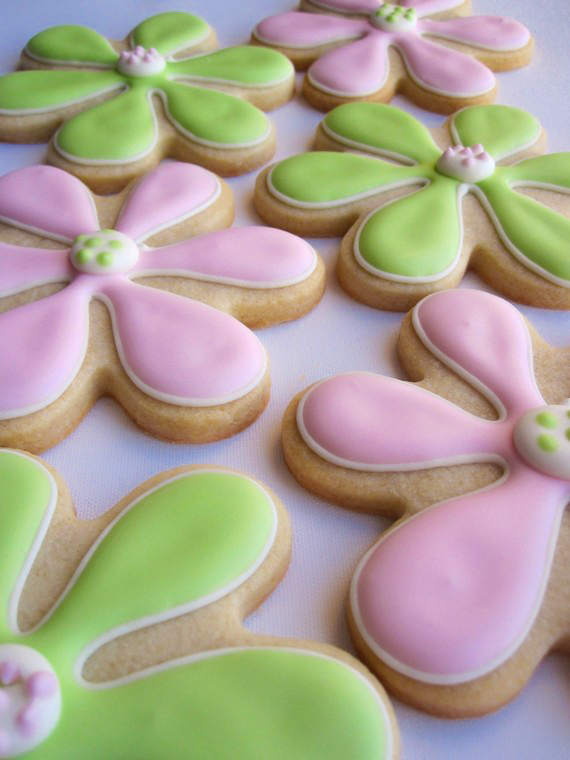 We can't wait to see you at our new cafe!